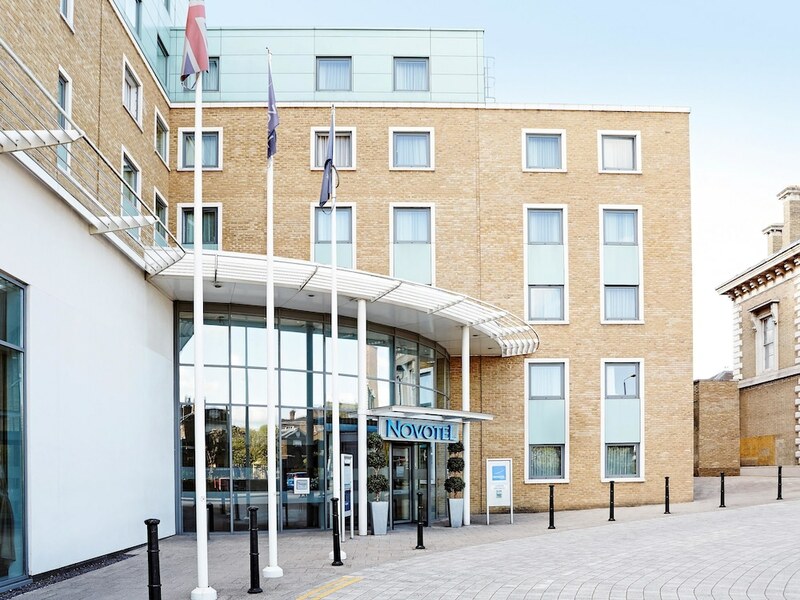 A stay at Novotel London Greenwich places you in the heart of London, and within a 15-minute drive of O2 Arena. This 4-star hotel is 4.3 mi (6.9 km) from Tower Bridge and 4.4 mi (7.1 km) from The Shard. Make yourself at home in one of the 151 air-conditioned rooms featuring minibars and LCD televisions. Complimentary wireless Internet access keeps you connected, and cable programming is available for your entertainment. Bathrooms have separate bathtubs and showers and hair dryers. Conveniences include phones, as well as safes and desks. Don't miss out on recreational opportunities including a steam room and a fitness center. This hotel also features complimentary wireless Internet access, concierge services, and a reception hall. Enjoy a meal at the restaurant, or stay in and take advantage of the hotel's 24-hour room service. Wrap up your day with a drink at the bar/lounge. Buffet breakfasts are served on weekdays from 6:30 AM to 10 AM and on weekends from 7 AM to 11 AM for a fee. Featured amenities include a computer station, express check-out, and dry cleaning/laundry services. Planning an event in London? This hotel features 1184 square feet (110 square meters) of event facilities. Self parking (subject to charges) is available onsite.